True education is well defined as the harmonious development of all the faculties—a full and adequate preparation for this life and the future eternal life. - Education, EG White. Prices are in USD and include shipping cost. 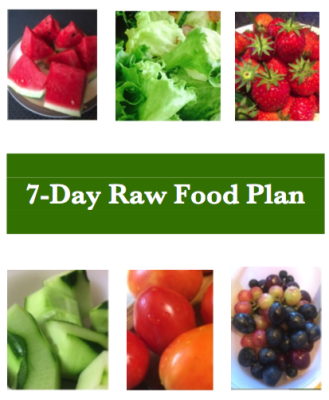 Fruits and vegetables are power-packed with phytonutrients, antioxidants, vitamins and minerals that can help you to lose weight, prevent cancer, heart disease, strokes, osteoporosis, hypertension, high cholesterol and other lifestyle and degenerative diseases. 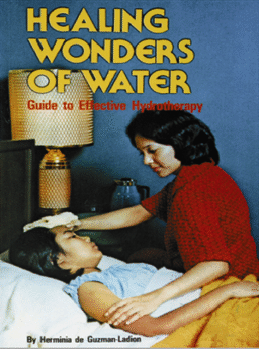 A guide to Effective Hydrotherapy. Learn of many ways to apply water to relieve pain and check diseases, such as headache, muscle or joint stiffness, pain, fever, congestion. The pictures and instructions illustrate baths, compresses, fomentations. 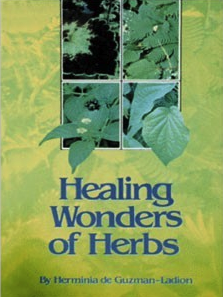 An amazing book on water and common herbal agents for common ailments such as asthma, chicken pox, fever, hemorrhoids, skin allergies and more. Includes lots of pictures of actual plants. 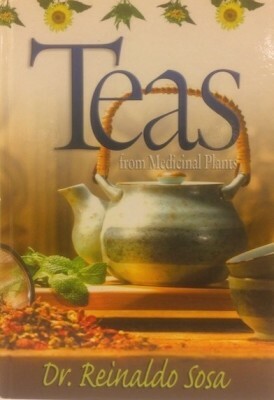 Recommended herbal teas for fever, toothache, and disorders of the skin, circulation, digestion, metabolism, respiratory, eyes, ears, nose and throat, building the immune system and more. Do you ever wonder if that annual flu shot does any good at all? Have you ever questioned the wisdom of injecting infants with toxins and live viruses? 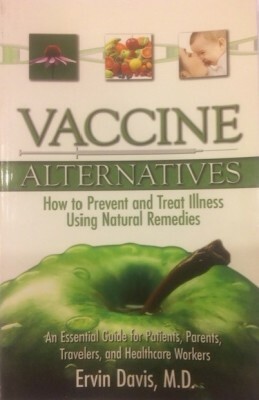 In this book, see what vaccines are made of, find a plan for lasting immunity, a clear introduction to herbal healing, hydrotherapy and other natural remedies that you can use to prevent or heal instead of the use of vaccines. 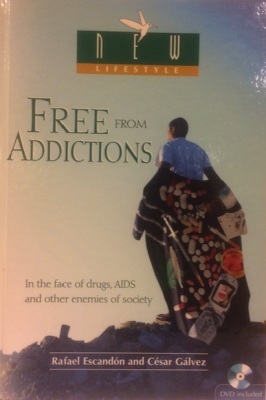 Free from Addictions presents a positive and practical approach to face up to overcoming drugs, tobacco, alcohol, and AIDS. Includes a 'Free From Tobacco' DVD.